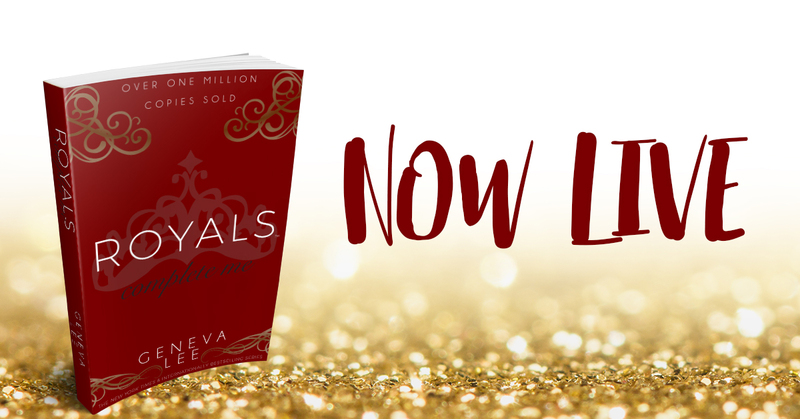 COMPLETE ME by Geneva Lee is now LIVE! 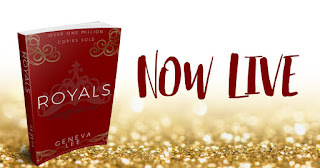 This is the final book in the Royals Saga. Thia ia the last book in this series and another great addition. It caught you up on all the couples and ties up any loose endings in a pretty bow. I will admit this wasn't my favourite in this series and I did feel as though we didn't really need this book as it didn't really add anything to this series, just caught you up on characters. That been said i enjoyed getting another glimpse into their lives and seeing this authors brilliant writing style again. A short but intense read that kept me intrigued till the end. I look forward to seeing this authors next book.